The bigger and more complex your garden is, the more you have to work to maintain the lawn edges along paths, walls, trees and flower beds. 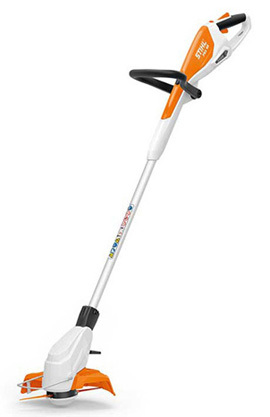 Bosch has a complete range of corded grass trimmers for this. 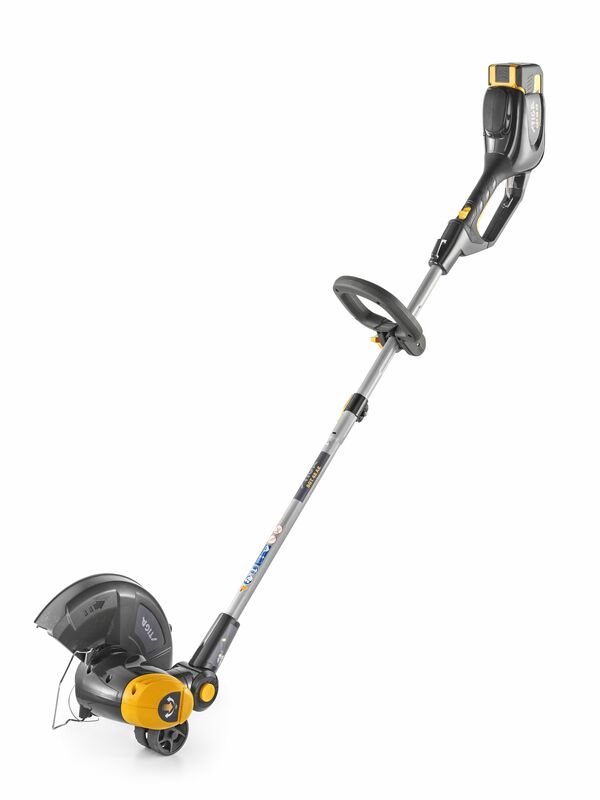 SGT 226 J - Brushcutter powered by a 25.4 cc petrol engine with straight shaft, single handle and 43 cm cutting width. 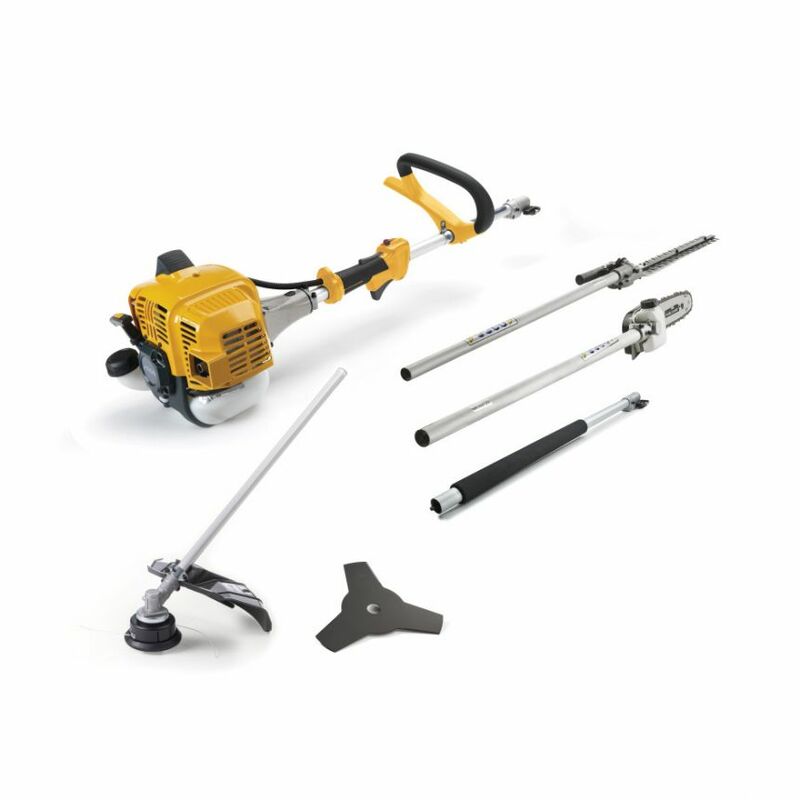 Machine has a split shaft and can be used with the Multi-Tool 5 in 1 attachments.